BlueSky Personnel Solutions The Easiest Way to Lose Your Best Candidate. After an arduous search and a lengthy “courting” process, you’ve found your ideal candidate. You’re counting on this person for much needed support for your team. You are finalizing the offer when you get a call. The candidate has accepted a position elsewhere. That “one-that-got-away” scenario can be painful and you may ask yourself, why did this happen? From our experience working directly with so many candidates, wel can tell you, the most common answer is: time – the hiring process took too long. We live in an always-on 24/7 culture, where we respond to texts in milliseconds. Our phones are attached to our palms, and if we don’t have information within moments from when we search for it, we experience withdrawal. Juxtapose this reality against typical hiring processes that can span several weeks or months and clearly there’s a gap we need to address. Just like dating, if after a great first few meetings, the candidate doesn’t hear back from a company for weeks, his or her excitement fizzles. Moreover, the longer a company takes to make an offer, the more likely that candidate is to be courted by competitors. This gives candidates more time to evaluate their worth in the market, to consider other opportunities and up their ask of a company. Imagine if a company takes 3 weeks to forward a job offer, how would its executives react if that prospective employee then askes for 3 weeks in return to consider the offer? That would be unacceptable, right? Oftentimes, we see diligent hiring managers meet a candidate whom they think is right for a position, but they don’t move on the opportunity right away, as they want to do their homework in case they can find someone even better. There is a risk with this strategy, because ultimately, you may not find the best candidate, AND you may lose the candidate you wanted most. 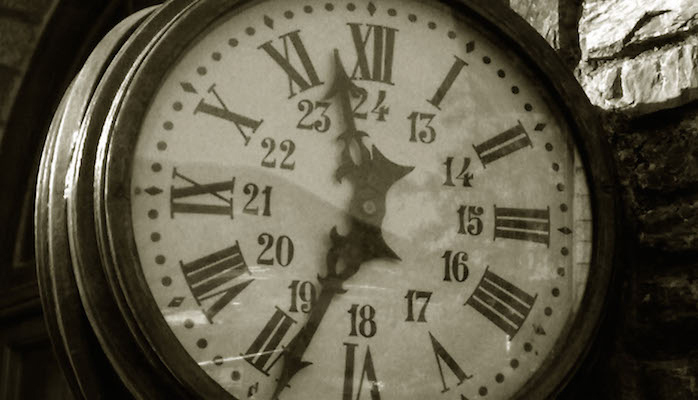 Timing has become the new HR currency today. Businesses must move at lighting speed to keep up with consumers, and our hiring practices have to follow suit. Though many companies may not realize it, given Canada’s talent shortage, we are inevitably operating in a job seeker’s market. This means in-demand candidates call the shots today. Hiring an expert recruiter can significantly cut down on timing in the hiring process (and associated costs due to such delays), giving companies a distinct competitive advantage. That’s because we do the homework up front, scouring the marketplace for the best talent before offering you only a select few “best-matched” candidates. This means you don’t have to worry about whether there is someone better out there since that homework is done. You can focus making the best hiring decisions and on-boarding your new employees. 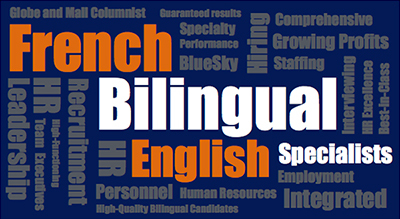 To learn more about how we can help you find your best candidate quickly, contact us today: info@blueskypersonnel.com.